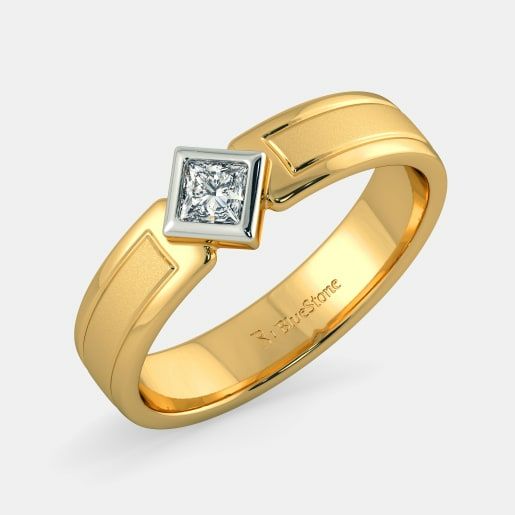 A man has bought and gifted a woman all his life. 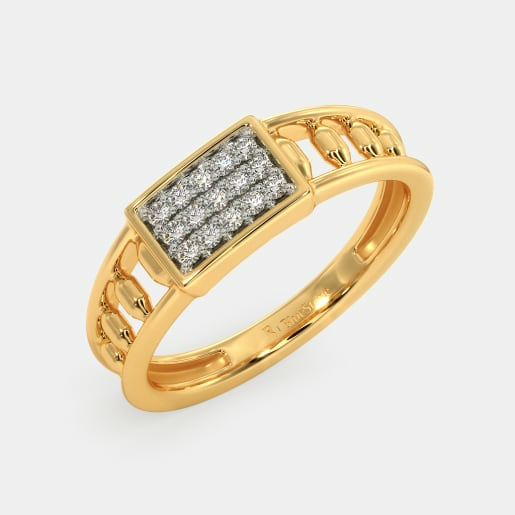 This is especially seen in the case of specific occasions, festivals and family functions with special emphasis on the right pieces of jewellery. In fact, this trend has been seen for generations. It’s weird how they say it’s a man’s world when all he does is to please a woman. Here’s our chance to show him some love and appreciation for all the unending efforts put in by him all these years. 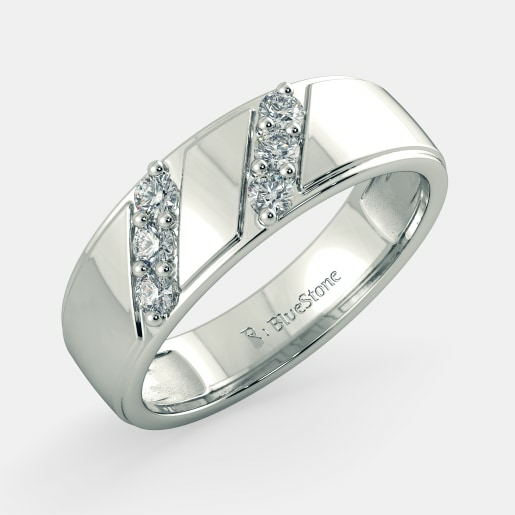 Choose from the umpteen options of men's diamond ring designs and gift one that best suits his style. What are you waiting for? Let’s dive right in. 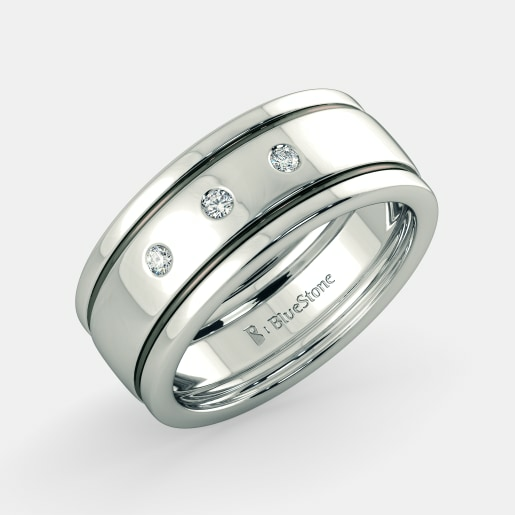 Diamond rings go a long way. 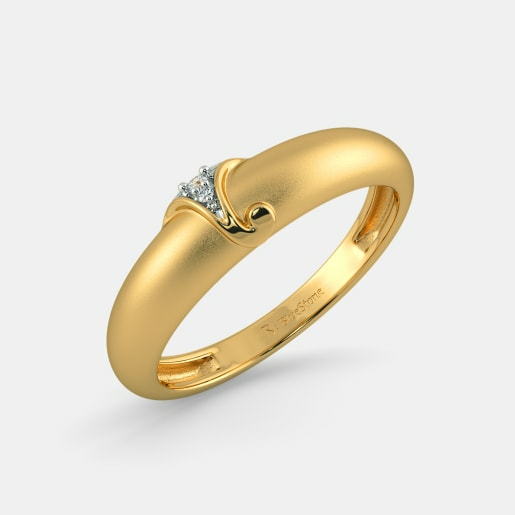 They are not only good looking but also durable in nature. 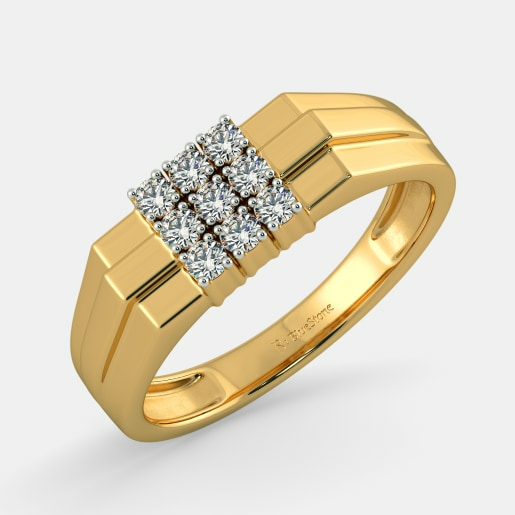 Considering that the man would hold his diamond ring close to his heart, it is time to decipher the best creations from the huge lot. 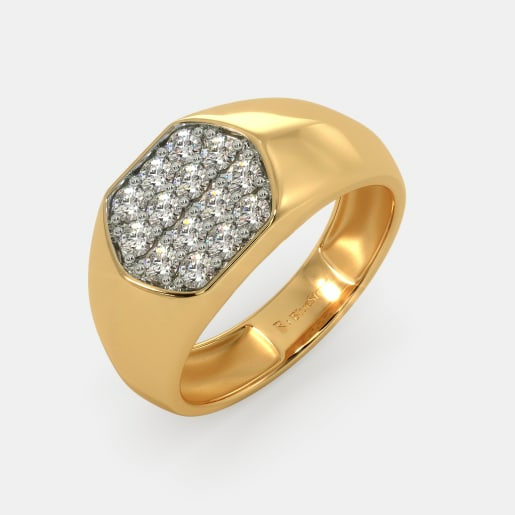 How about taking a look at some of the blends, or diamonds with other colours and of diamonds with varied metals, all in one? 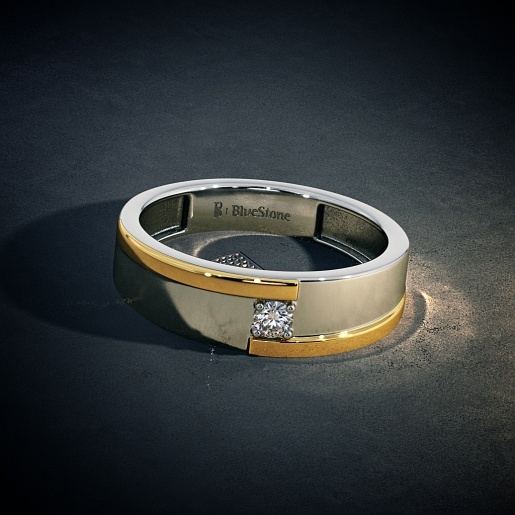 The list of diamonds coupled with bright colours falls short of words. 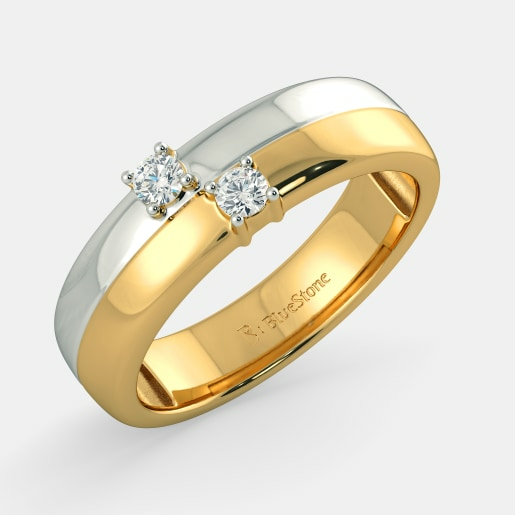 These pretty fusions can be seen in the green colour of the Mohi Ring, the maroon dots of the Tony Ring for Him and the red shock waves of the Kyle Ring for Him. 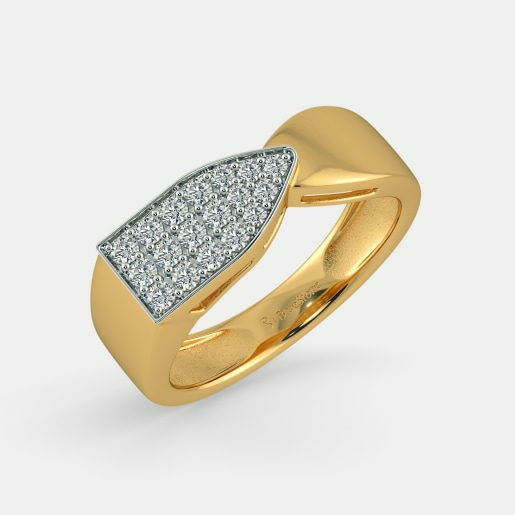 Perfect blends of yellow and white in diamond rings are found in the Business Magnate Ring, the chunky white gold encased in an outer gold rim of the Divine Trishool Ring for Him and the subtle tones of coloured gold in the Divine Union Ring for Him. 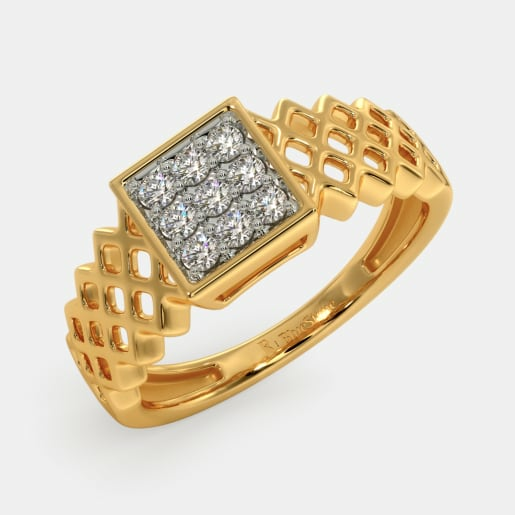 Some of the simpler patterns with white and gold blends with a central small diamond include the Rahel Love Ring, the Confident Male Ring, the Rikas Ring and the Felix Ring. There are a lot more in store for you. 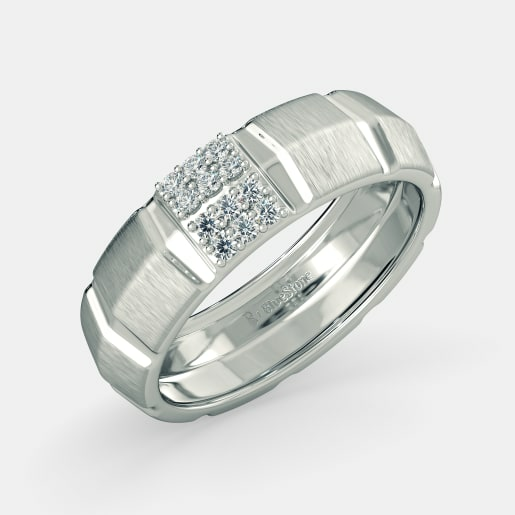 All that you have to do is buy men's diamond rings online from our collection. 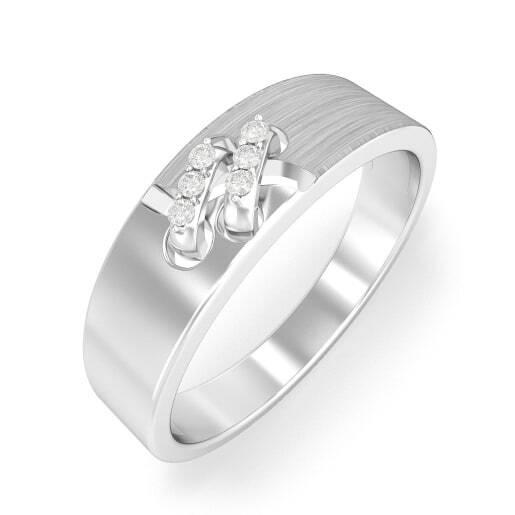 Who says diamond rings for men are boring? They can be really unique and interesting too. 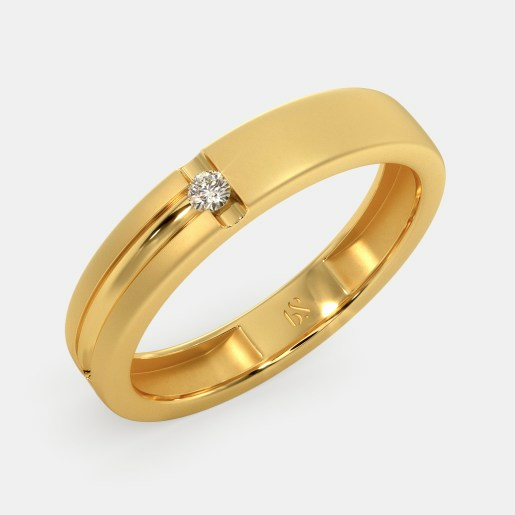 It’s not always about the pattern of diamonds, but sometimes about the different rim of the ring by itself that defy the laws of natural arrangement. 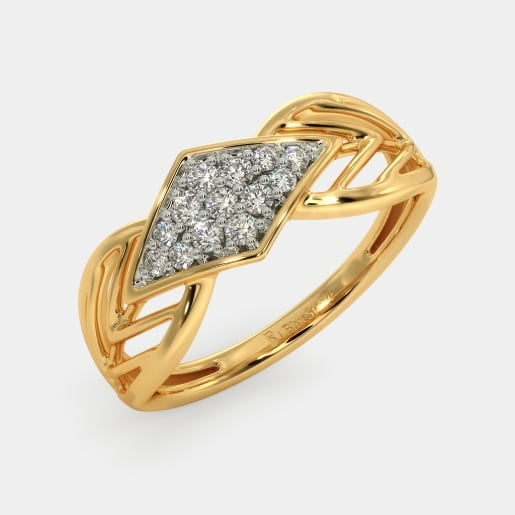 Offering a different base to the diamond rings are the unique pieces of two gold-rimmed strips converging to the central diamonds as seen in the Forever Bond Ring, the Everlasting Bold Ring, the Divine Bond Ring and the Absolute Bond Ring. 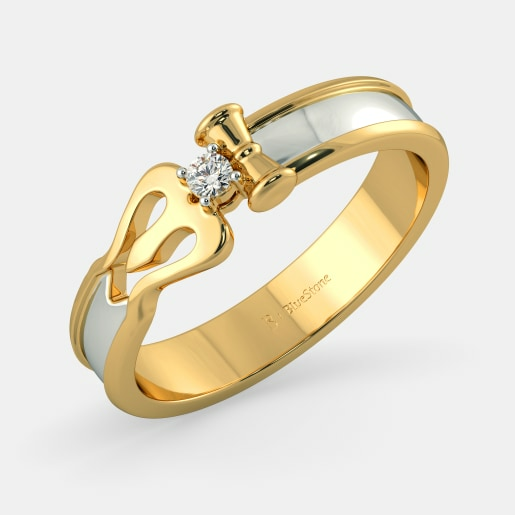 The other meaning of bonding could include love, hope, and care. 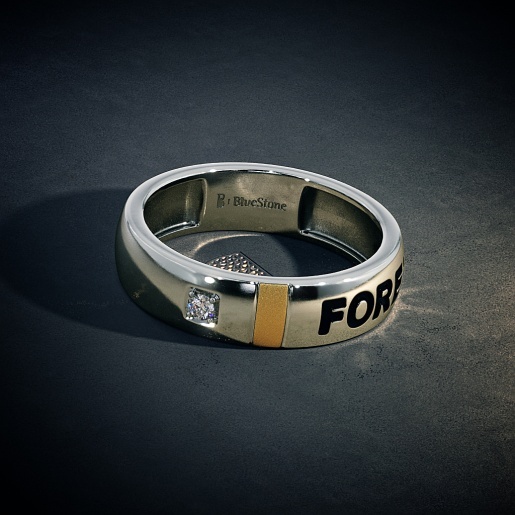 Rings with inscriptions and patterns denoting these important messages of life are seen in our collection of men's diamond ring designs. 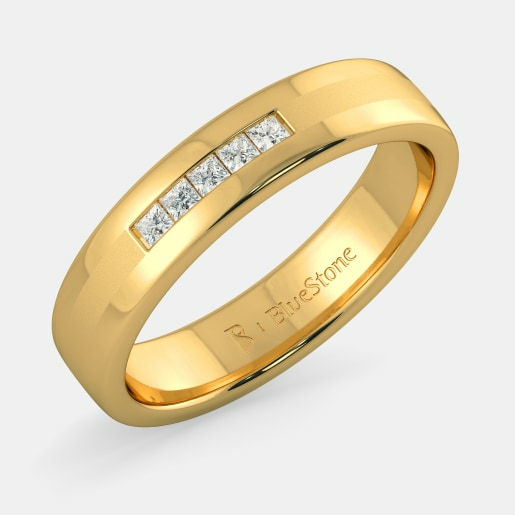 Choose from the Moses Band for Him with an inscription of love in the lower, inner rim, the Tony Forever Yours Ring for Him, the Linda Soulmate Ring and the hope Band for Him. 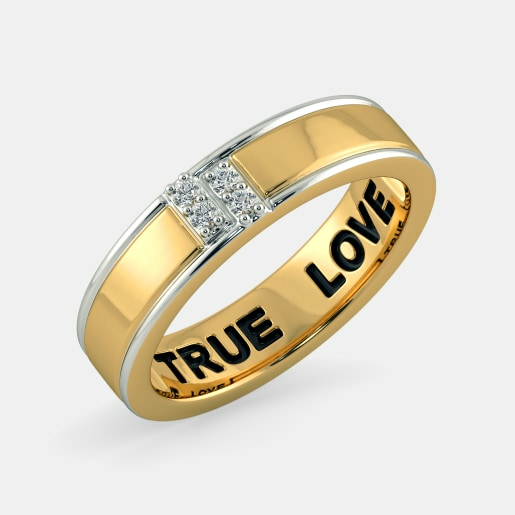 Most often than not, men find it difficult to handle fancy rings and those that are heavily infested with diamonds and gemstones. 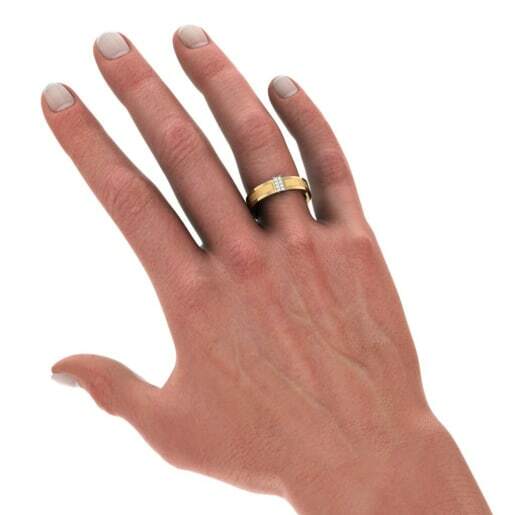 Moreover, they usually like to keep it simple and formal at their workplace. 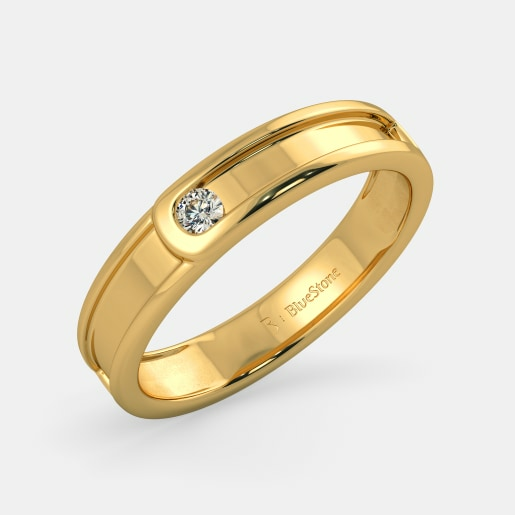 Helping the man achieve this simple dream is a collection that entails basic bands in yellow and white gold with just a tiny spec of diamond at the centre. 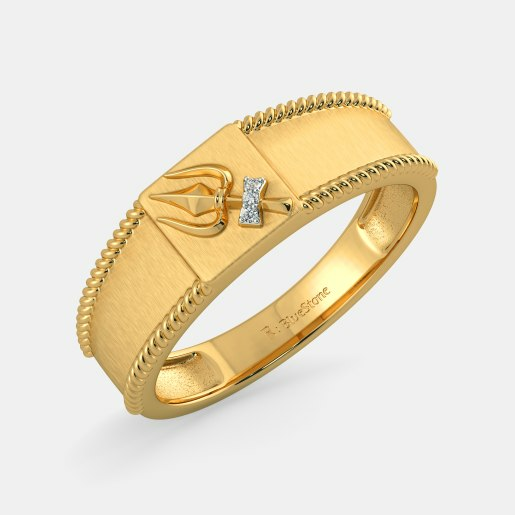 Choose from the likes of the Vivan Ring, the Frolic Band for Him, the Chrysus Ring, the Destine Band for Him and the Spellbound Band for Him. 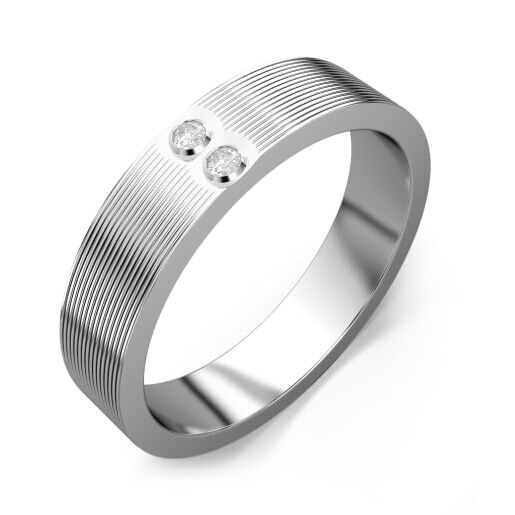 Some of the basic designs with two tiny diamond specs are found in the Wanderlove Band for Him, the Everafter Band for Him and the Ally Band for Him, while more than two diamond studs are seen in the genesis Ring, the Treasured Band for Him and the Hardy Boys Ring. 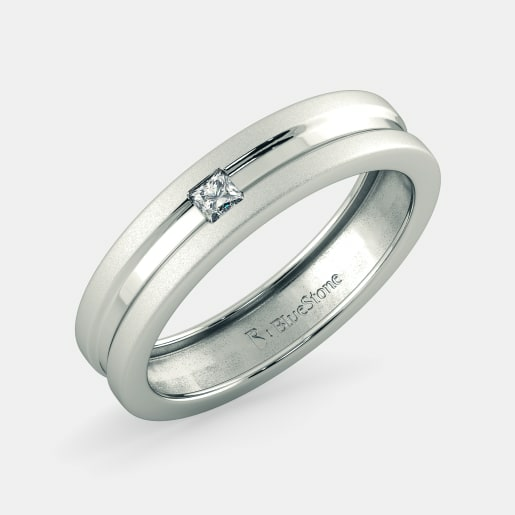 Compare the men's diamond rings prices and choose what you may. We have indeed kept the prices pocket-friendly.